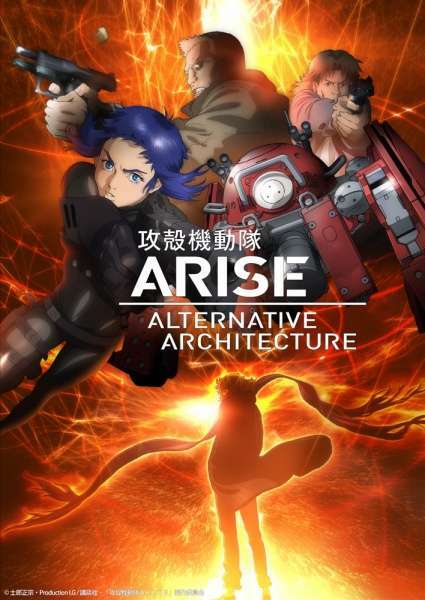 A TV anime version of Ghost in the Shell: Arise. The first eight episodes are an edited version of the four movies while the last two features a new arc called "Pyrophoric Cult." The plot involves the "Fire Starter" virus explored previously, and introduces the new character Pyromania. The episode will have ties to the upcoming film.